Selling your home is a big decision for most people, with many doing this just a handful of times in their lives. 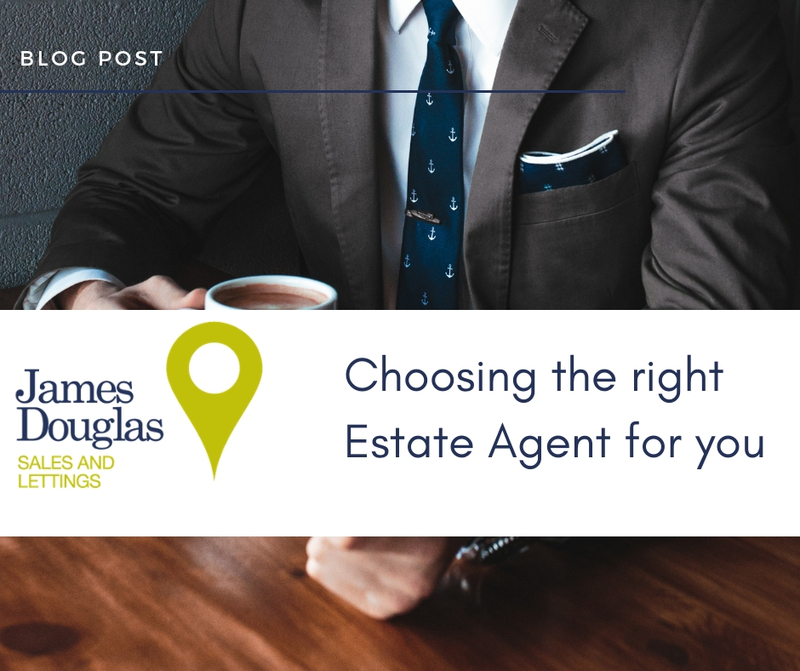 Here we look at ways to help you to choose the right Estate Agent for you so the selling (and buying) process is as smooth as possible. When you come to sell your home, one of the first things to do will be to choose an Estate Agent to list your home and take care of the sale on your behalf. Certain Estate Agents may be more relevant to your specific needs so it is worth doing some research at this stage. Whilst most will want high-quality service for the best possible price, others may need a particularly quick sale or a company with more experience in Buy to Let properties or new builds. This is likely to be an important factor when it comes to selling your home and it will soon become clear that an Estate Agents price can vary. From region to region, high street to online agencies, a fixed-fee versus commission or pay upfront to a pay later option. Most Estate Agents will be able to provide a competitive price based on the level of service you require. Most Estate Agents will offer a fee on completion, which means they will only take a percentage should they sell your home. An alternative is a pay-up-front option and whilst some agents will entice you with a lower up-front fee if they don’t sell your home you would forfeit this cost. Also check what’s included in the cost, at James Douglas we are proud to be an Estate Agent with no hidden fees, however, you should always check whether, a For Sale board, photography, multi-portal listing and floorplans are included in the fee or come at an additional price, as some agents do charge separately for these services. 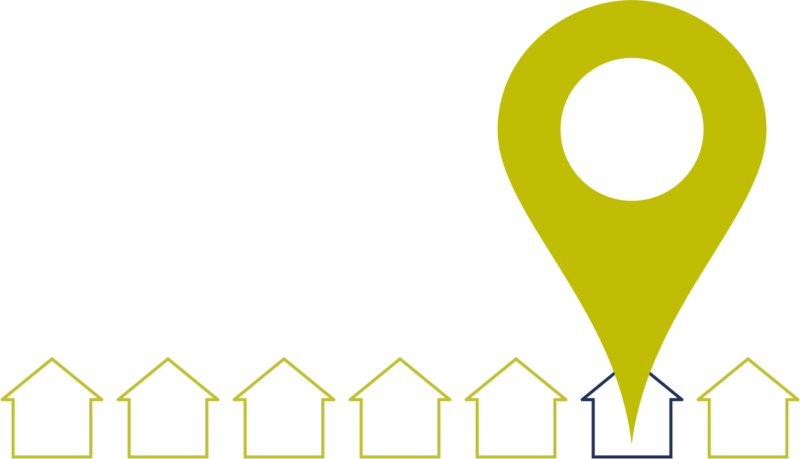 Most people will start their property search on property portals, such as Rightmove or Zoopla, so perhaps looking at what Estate Agent is currently selling in your area could provide you with an insight into who the market leader is in the area, or which agent is good at advertising similar homes to yours. Also if you like the look of a particular agent, visit their website and social media pages to gauge an idea of their customer values and what they represent. Ask around! You can guarantee that someone you know has had an experience with a local Estate Agent, so ask your family, friends and work colleagues who they have used in the past and how they found the process. It is also worth looking at the online reviews of these agents to see if they mirror what people have told you. You can find these reviews just by a quick google search or find them on social media. There is often a stigma around online reviews regarding how useful and trustworthy these are. These will always give an indication of their reputation and standing and it is worth reading the comments of some high rated reviews as well as low rated reviews to help you have a clearer idea of the type of Estate Agent you would like to use. Whilst first impressions of the agent and building that trust up with your negotiator will happen from the outset, checking their professional credentials may also help with your decision. Accreditations within the property industry can be with either ARLA Propertymark or NAEA, by being a part of these property redress schemes it means that the agent will follow and adhere to guidelines of best practice and will reinforce an agents professionalism, whilst also being a channel for you in case you need them. A lot of agents would have invested in some kind of property technology (or PropTech), this helps Estate Agents to streamline their processes and ultimately make it easier for the consumer. Whilst it’s not imperative, having an Estate Agent that uses social media, live chat and additional features on property portals could indicate a more forward-thinking agent. Once you have done your research, asked around for some recommendations and you have found some agents that suit your requirements, you should be able to shortlist 2-5 agents. Once you are happy with your shortlist, you can contact your selected agents for a valuation. Engage in conversation with the agent over the phone or over email and arrange a time for them to come and meet you at the property. Most estate agents will come prepared with their marketing pack and along with their local market knowledge be able to provide you with an accurate and realistic valuation of your home. Last but not least, take the time to read the sales agreement provided by each agent. An Estate Agent who will sell your home for the best possible price to the most suitable buyer will be the one you want to instruct. However, as they will all promise this service, take note of their online presence, their use of technology, accreditations and reviews/recommendations. By taking these points into consideration we hope that the process of choosing an Estate Agent will be easier.